These Shires Childs Suede Half Chaps are perfect for everyday use, as well as being a good enough price for children starting out with riding lessons. 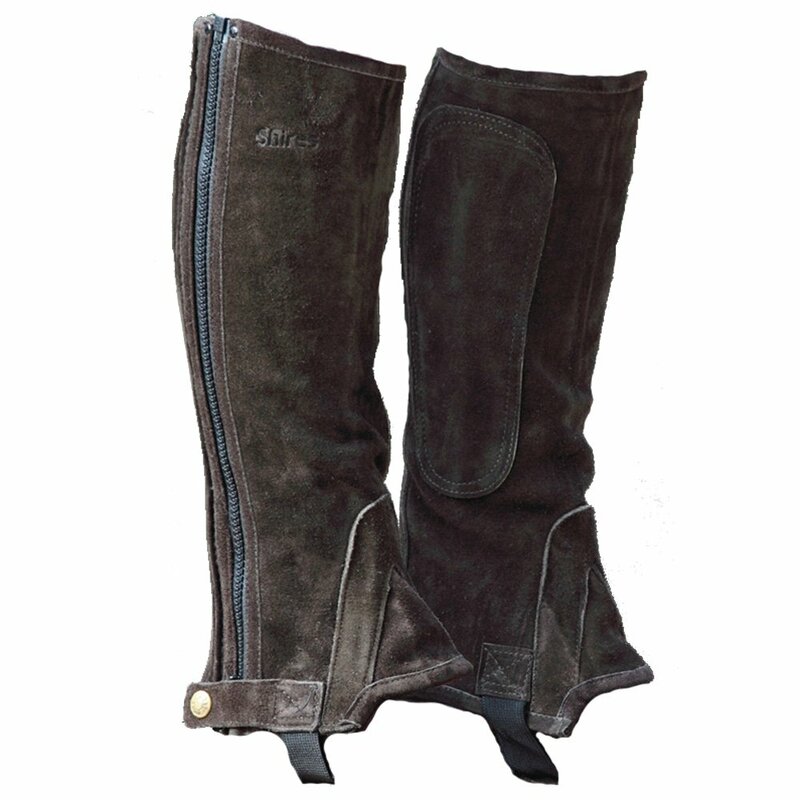 These half chaps offer an excellent fit due to their ripple elastic calf that fits snuggly around the leg. These Shires children's half chaps have a stirrup strap to keep them in place, a full zip on the outside of the leg and a popper tab to keep the zip down.